Pali Teesside celebrates BNI Haralds 10th anniversary! Jon Coupland who operates Pali Teesside with his wife Kerry Coupland has been a member of the business networking group, BNI Harald for six years and celebrated the groups 10th anniversary! BNI Harald believes that it has contributed more than £15 million to the local economy and has members situated across the North East region. Members of BNI Harald including Jon Coupland meet once a week to share business with each other and actively seek new members. According to BNI Harald they have created 27,000 business opportunities since its creation this time in 2004. 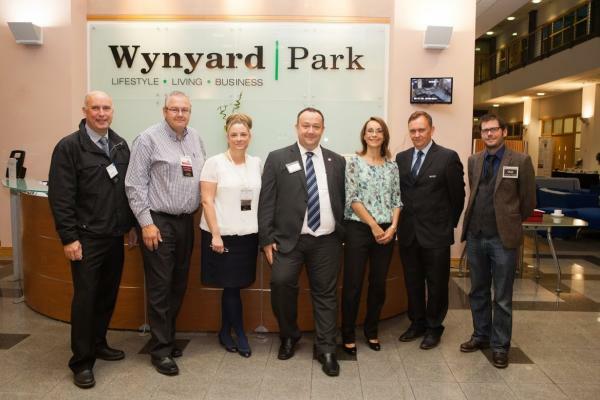 When BNI Harald first formed, the group used to meet in Swallow Hotel in Stockton but has now relocated to Wynyard Rooms in Billingham and the group meets every Friday morning from 6.30am to 8.30am. According to the group, it has an average of 300 referrals every calendar month which equates to £70,000 worth of business per week and to celebrate this success over the 10 years it has been running the group are planning a birthday event today at the Wynyard Rooms. BNI Harald is part of the global Business Networking International which has a total number of 145,000 members since its formation in 27 years ago. 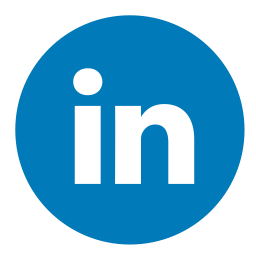 The organisation claims to be the most successful for business referrals anywhere in the world.